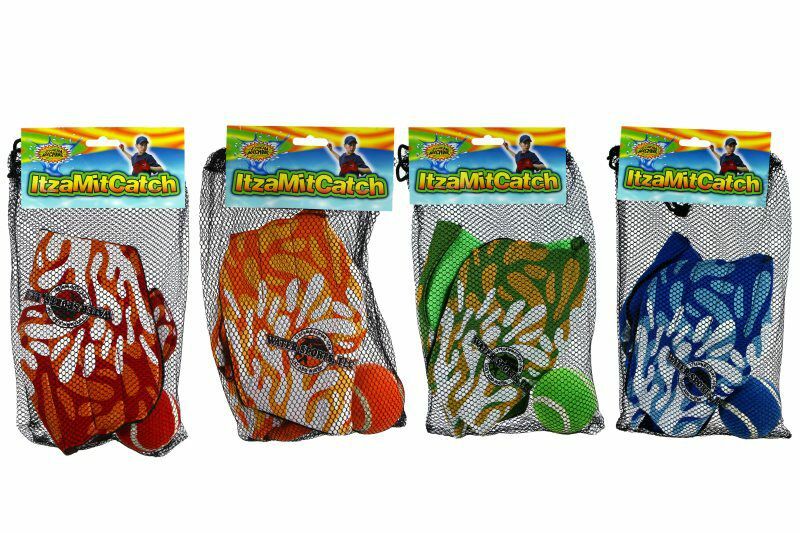 The Water Sports 82037-2 ItzaMitCatch is ideal for teaching children to catch because the hoop-and-loop fabric makes it very easy to catch the ball. 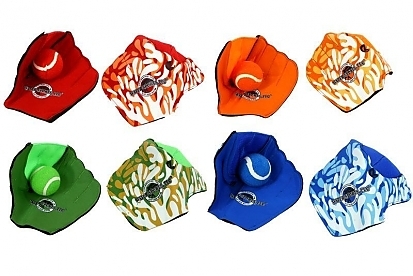 The reversible mitts are suited for right and left-handed players. 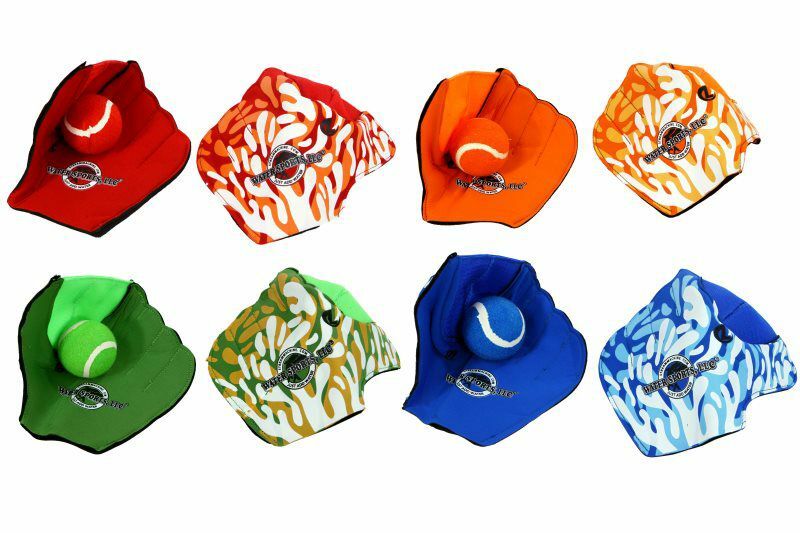 This set includes (2) mitts and a ball. Whether at the beach, in your pool or in the backyard, you will find what you need at an affordable price.